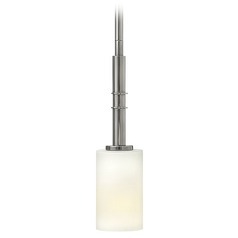 Certain tasks need lighting that's directed toward them. 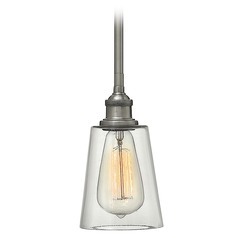 With the right mini-pendant light, you won't have any problem chopping ingredients for your dinner, mixing cocktail drinks when you have guests over, and reading the paper at the breakfast counter. 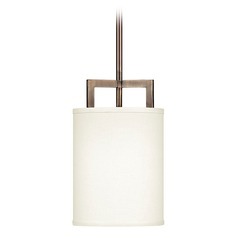 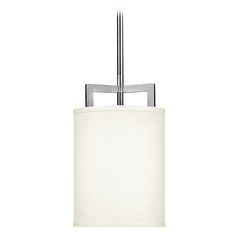 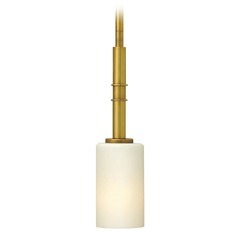 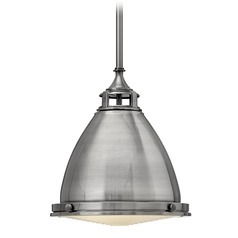 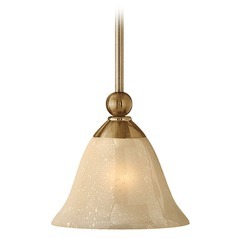 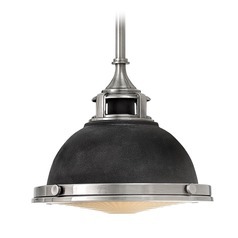 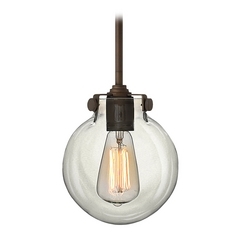 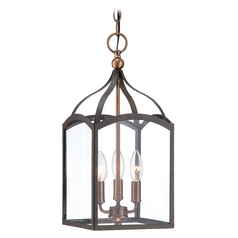 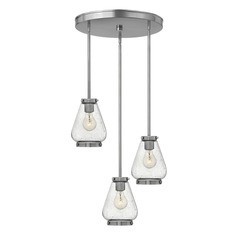 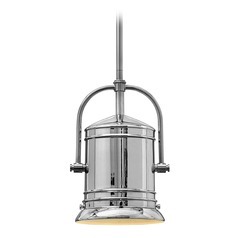 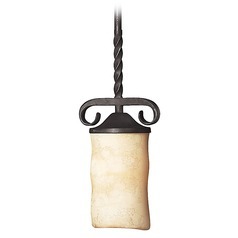 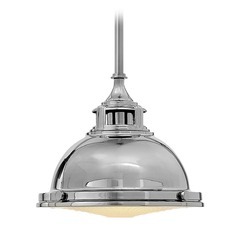 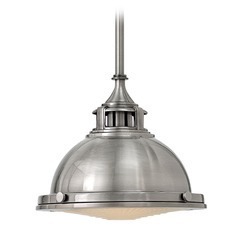 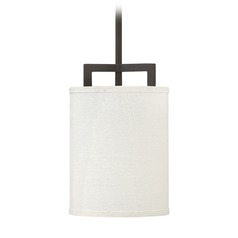 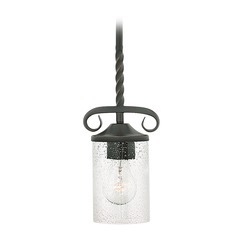 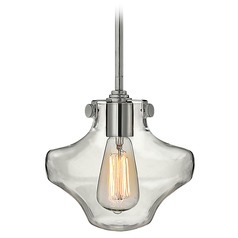 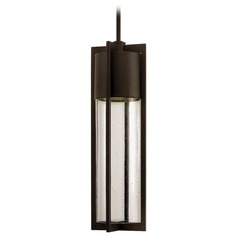 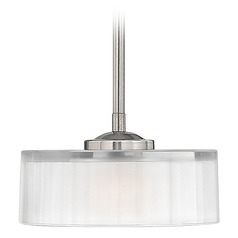 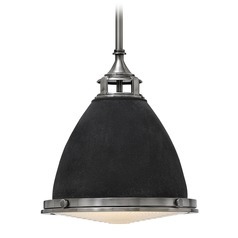 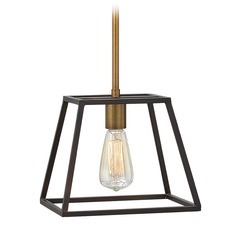 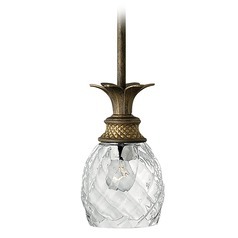 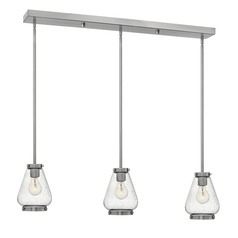 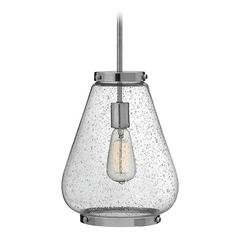 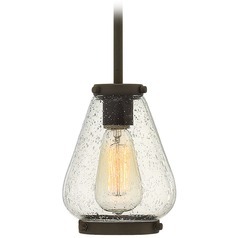 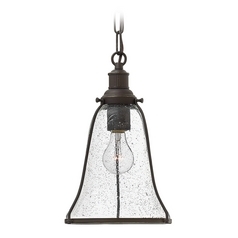 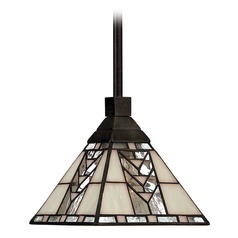 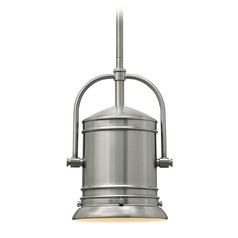 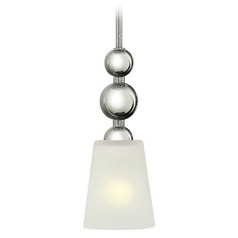 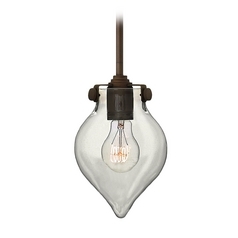 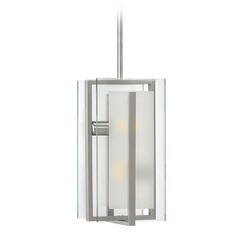 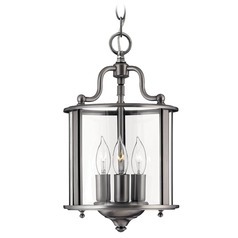 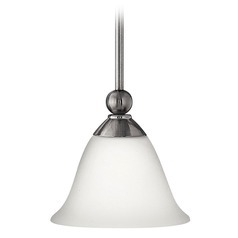 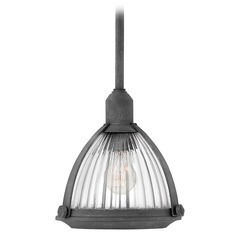 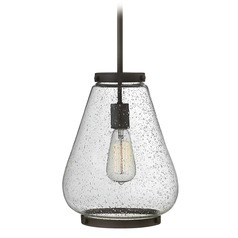 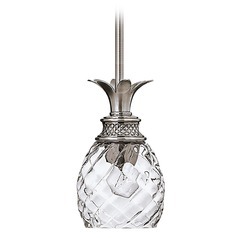 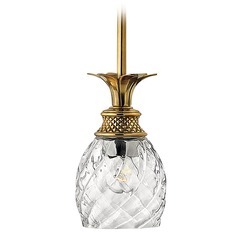 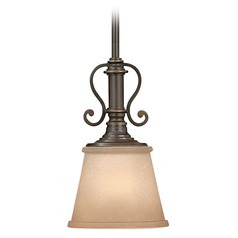 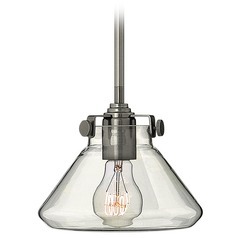 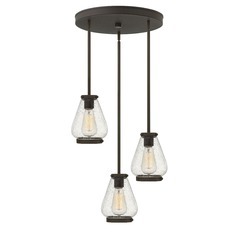 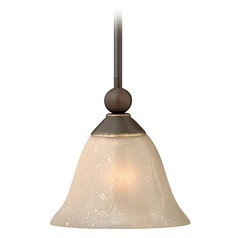 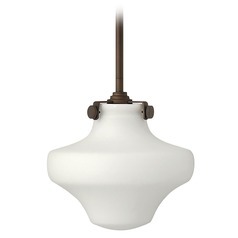 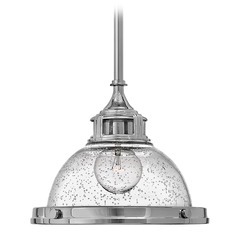 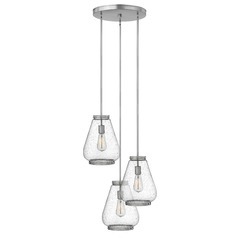 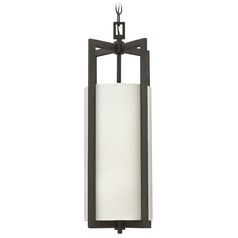 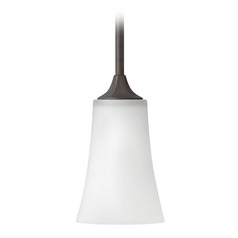 Hinkley Lighting has a wide array of mini-pendants that customers can choose from. 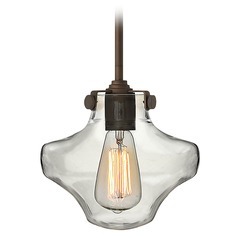 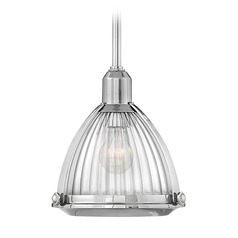 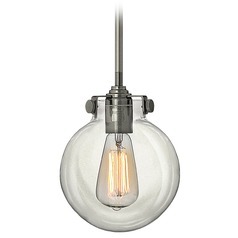 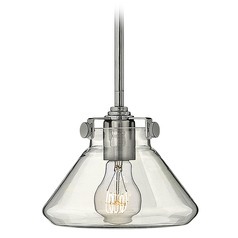 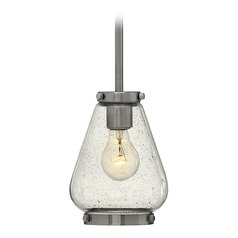 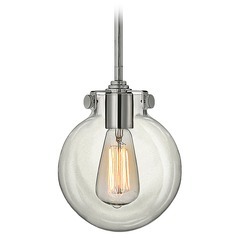 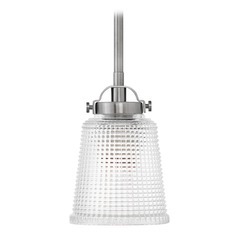 For an industrial-styled kitchen, mini-pendant light fixtures with hand-blown clear glass shades add interest to a space while retaining its rough, edgy look. 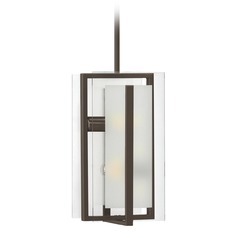 In the meantime, art deco mini-pendant lighting can be placed in the foyer or entryway as a conversation-starter for guests. 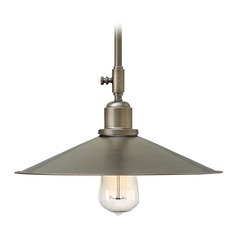 With various finishes ranging from the classic iron and brass to the more modern polished chrome and satin nickel, our mini-pendants by Hinkley are sure to fit every homeowner's home design motifs.